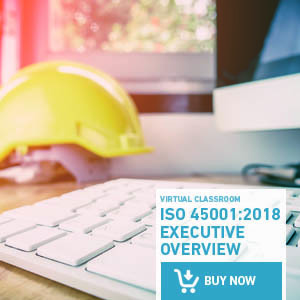 ISO 45001:2018 is the standard that will help you to implement an Occupational Health and Safety Management System. Thanks to ISO 45001:2018 you will improve the Health and Well-Being of your employees. Your organisation’s human capital is your greatest asset, which is why the health and well-being of your employees, regardless of your activity and size, is one of the main keys for the success of your business. Accidents and stressful situations have a negative impact on the performance of your organisation, both in terms of output -sick leave and absenteeism- and reputation. For these reasons, your organisation must provide your employees with a safe and healthy work environment, proactively anticipating the possible occurrence of incidents and avoiding any harm or injuries. 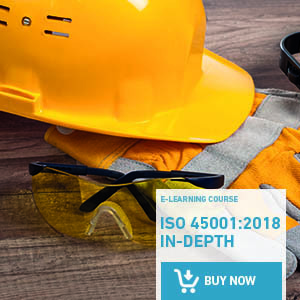 The purpose of ISO 45001 is to help you create an Occupational Health and Safety Management System, based on minimising occupational risks and improving safety and working conditions in general. 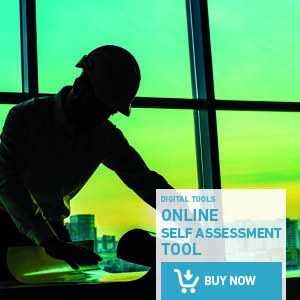 Thanks to the ISO 45001 Occupational Health and Safety Management System, you will be able to identify, analyse and assess risks that affect your staff in order to take the appropriate measures to improve the work environment. 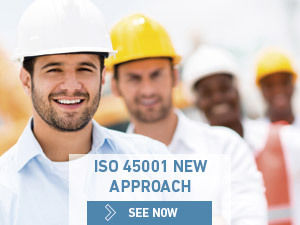 ISO 45001 has just been recently approved in March. The path for its implementation in organisations begins now. ​​Fewer injuries. 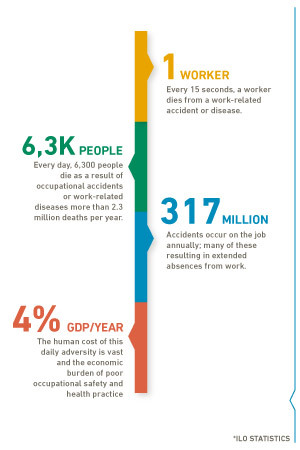 Reduce injuries, health problems and even fatalities due to work practices. ​Proper development and dissemination of the work health and safety policy with clear leadership by management, as well as a commitment to comply with current legislation. An improvement in the organisation’s reputation. A more precise definition of the occupational health and safety objectives of an organisation. More motivated employees, boosting consultation and participation. Clear leadership by management, as well as a commitment to the management system and compliance with it. 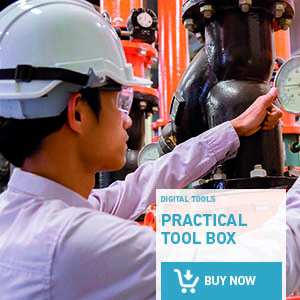 Better risk control and improved occupational health and safety performance and results. ISO 45001 has been prepared based on the “high level structure”. This comprehensive approach enabled full integration with other management systems, such as ISO 9001:2015 and ISO 14001:2015.